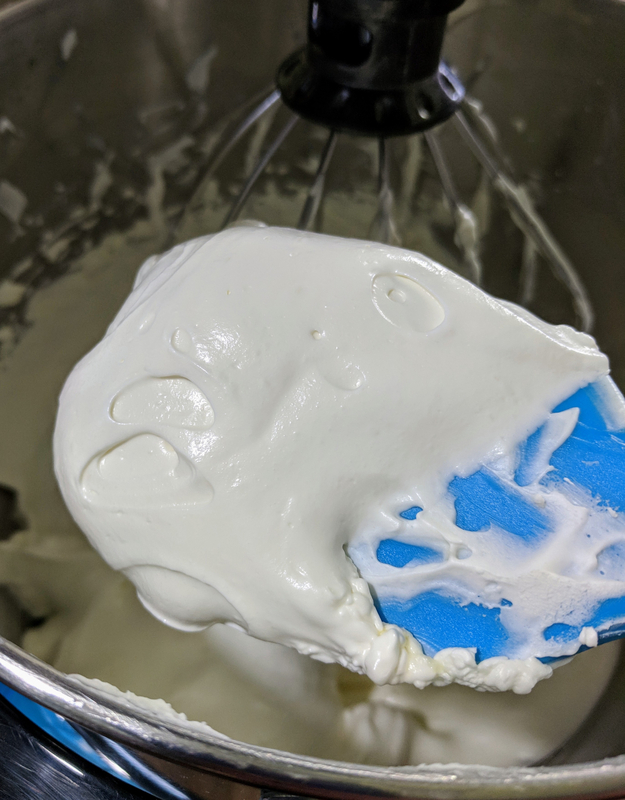 This amazing whipped balm has no fillers, only the good stuff! 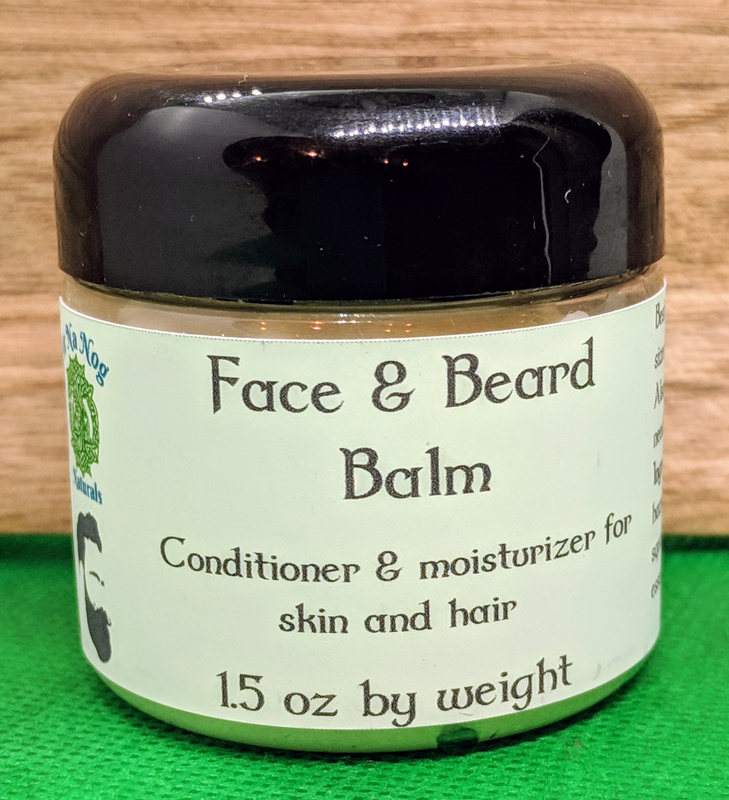 Feed your skin and beard with amazing ingredients and smell great with a light scent from essential oils selected to take care of your manly good looks. This is a concentrated moisturizer for skin and hair. It conditions beard and hair and adds a subtle shine. It includes tucuma butter from Brazil as well as squalene to rebuild skin and promote elasticity. It is a whipped balm that melts instantly with body warmth. A small dab will go a long way, so start with a tiny amount and repeat as needed. It is lightly scented with eucalyptus and cedarwood essential oil. Jar contains 1.5 oz by weight.